“Bringing Your Brand To Life!”. 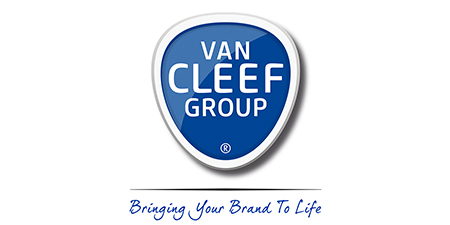 It is not only our group company’s slogan but truly represents our experience and passion for “BRANDS” and “BRANDING” in the world for the real media productions processes, our core business by our division VAN CLEEF® | GROUP – MEDIA. Our division VAN CLEEF® | GROUP – MEDIA have several special media activities. We welcome you to our own media group company’s at our site with long terms relations all over the world.